Olivia is a registered clinical psychologist and holds a Masters Degree in Clinical Psychology. Over the past decade, she has worked in both the public mental health sector and private practice providing psychological therapy to adults and adolescents presenting with a broad range of issues including; depression, anxiety disorders, life transition issues, grief and loss, psychotic disorders and drug and alcohol related issues. Olivia has a keen interest and experience in treating trauma reactions, including post-traumatic stress disorder and dissociative disorders. Olivia is trained in a range of evidence based therapeutic approaches including: Cognitive Behavioural Therapy (CBT), Acceptance and Commitment Therapy (ACT) and Mindfulness, Eye Movement Desensitisation and Reprocessing (EMDR), Trauma Model Therapy and insight-oriented approaches. Olivia is a compassionate therapist who aims to equip her clients with the necessary skills and techniques to reduce psychological distress and symptoms, whilst balancing this with a deeper exploration of long-standing patterns or habits, which may drive unhelpful thoughts, feelings and behaviours. 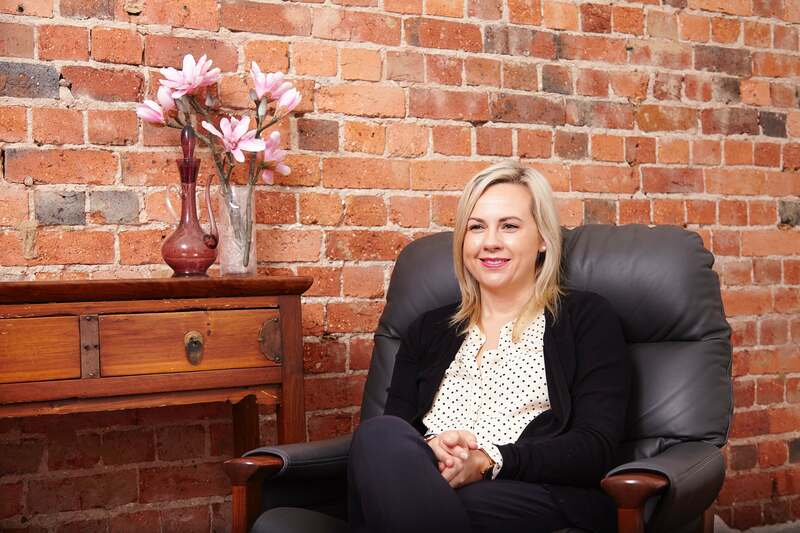 Olivia also endeavours to incorporate positive psychology approaches that aim to enhance client well-being, happiness and satisfaction with life.